Pound planet have recently purchased one of our refurbished Neva B2c coffee machines, all of our Refurbished coffee machines come with a 6 months warranty. Any machine that has been refurbished will have been through our workshop and stripped down to the basics. Any parts required are replaced and any exterior work will be restored to the highest level. 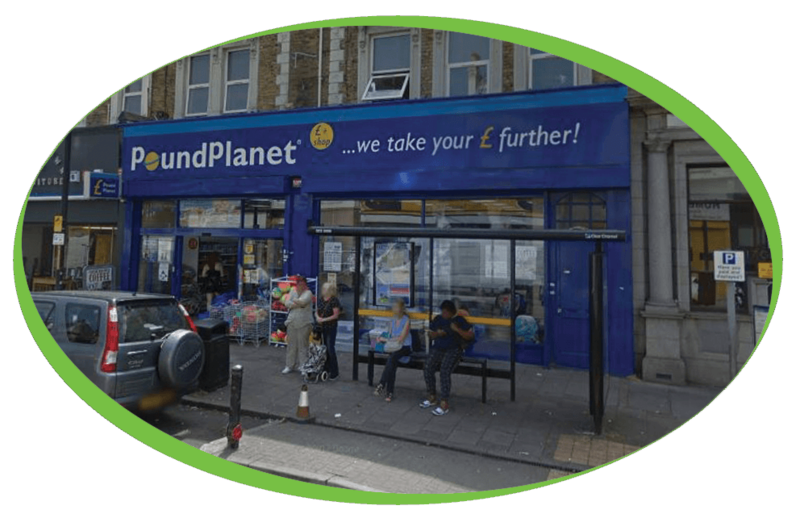 Along with this machine Pound Planet have also purchased some of our Caffe Espresso Gourmet Beans, 100% Skimmed Milk and Liquid Quartz.